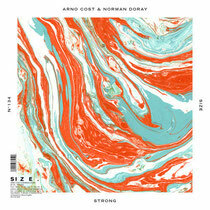 French house duo Arno Cost and Norman Doray have just released the video to 'Strong', their recently released track on Steve Angello's Size imprint. The track's already getting great reviews from Dancing Astrnaut, EDM Sauce and many more, as well as receiving great support from DJs such as Pete Tong, Laidback Luke and Sander van Doorn. 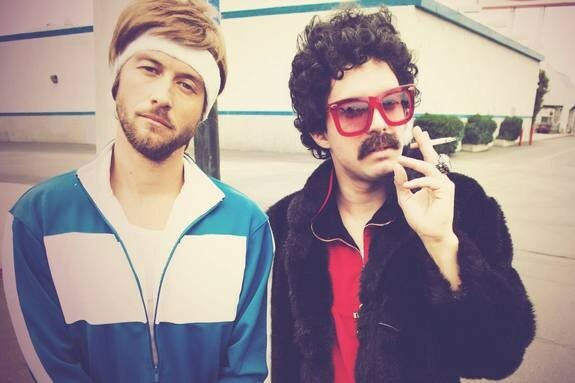 The video has a strong 1980s' feel, set against a backdrop of bowling balls, perms and long-legged fan-girls. After throwing shade during the pre-match interviews, rivals Arno and Norman head down to the lanes to go strike for strike in a pitched battle to determine just who is the strongest out of the two. Check it out below.